Callandra hails from London, Ontario. “Never Gonna See You Again”, currently available on CD Baby, iTunes and all streaming platforms, is Callandra’s first hit single leading up to the release of her debut album “I’m A County Girl” hitting the market early spring 2018. Currently you can find Callandra’s first “lyric video” for ‘Never Gonna See You Again’ on YouTube. 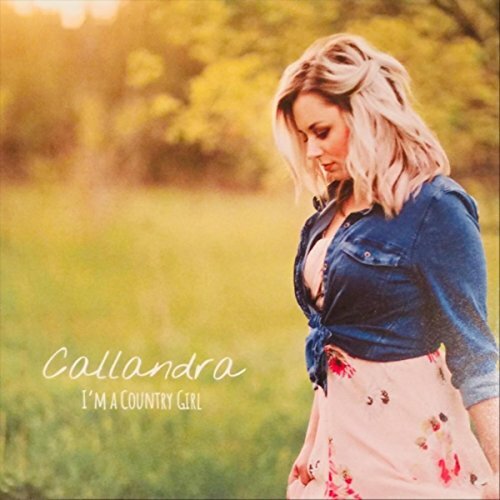 A country girl at heart, with a voice that can melt your heart or break the needle on the decibel meter, Callandra is going to emerge as one of the most prominent Country Music entertainers to come out of Canada this year. Hold on to your cowboy hats! Callandra can finally boast; “This year, I have recorded an album of 10 songs (9 original and 1 cover) under the independent label One Nightstand Records Ltd. It is titled “I’M A COUNTRY GIRL” and features country music that spans across the classic, modern and spiritual genres”.